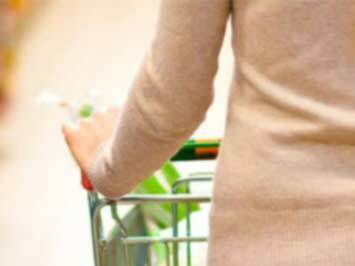 With all the different grocery shops on offer these days, making sure you choose the best one for you when it comes to money saving can be an overwhelming and timely process. By using Tiendeo, you can easily cut the total of how much you're spending on your shopping bill, whilst also making that weekly grocery run a more enjoyable experience. By collecting all the latest catalogues and coupons, we give you a simple way to discover how much money you could be saving on all those regular purchases. Flick through a large selection of promotional catalogues from all the top grocers to ensure you're not missing out on something you shouldn't. Not only do we include offers from all the big chains like Shoprite, Checkers, and Pick n Pay, we also have the more regional shops like 1UP, Checkout, and Fruit & Veg City. Finding the best deals in your area has never been easier. Whether you're after food, drink, cleaning products or toiletries, our long list of grocers from all over the country will have something for you, and at a great price.